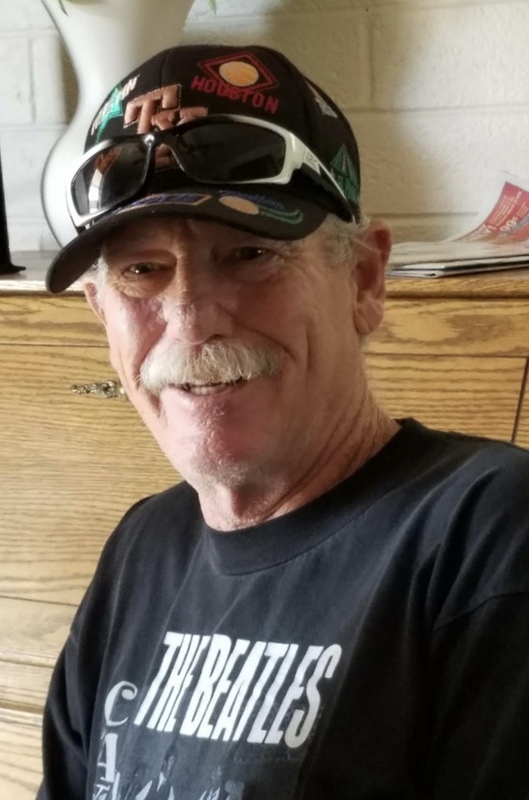 It is with great sadness that the family of Doyle “KEITH” Burk announces his passing on Monday February 25, 2019 at the age of 61 years. Keith will be lovingly remembered by his wife of 30 years, Michelle and his children, Melissa(Adam), and Pennie. Keith will also be fondly remembered by his two grandchildren, Parker Elle and Elijah Keith, by his mother Mary Ann Burk, by his parent’s in law William and Mary Jo Morehead, by his cousin Kathy DeMaris, by his nephew Leroy(Lin) by his nieces Autumn (Joshua), Megan, and Tiffany and great nieces Ariella, McKinley, and Charlotte and friend/brother Jim Gill and friend/son Chris Gill. Keith proudly served in the US Army and was a lover of all sports and outdoor activities. He was a “dad” to many children and was extremely loved by all who knew him. Keith joins his father, Charles Burk, his Uncle Pat Patterson, his brother-in-law Kevin Gregory, and many other family members in Heaven, where they are listening to music and waiting for those of us left behind. Funeral and Military Honors will be held on March 11th 2019 at 10 am at “Best Funeral Services” 9380 West Peoria Ave, Peoria AZ 85345. In lieu of flowers, Keith would love it if a donation was made to The Paralyzed Veteran’s of America organization in his name. He was a proud supporter for over 30 years.